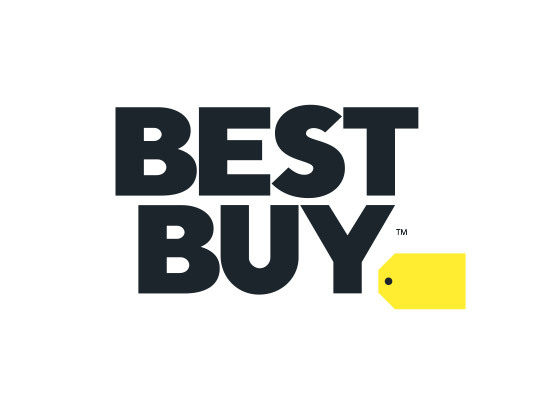 Shop Best Buy for electronics, computers, appliances, cell phones, video games, and more. 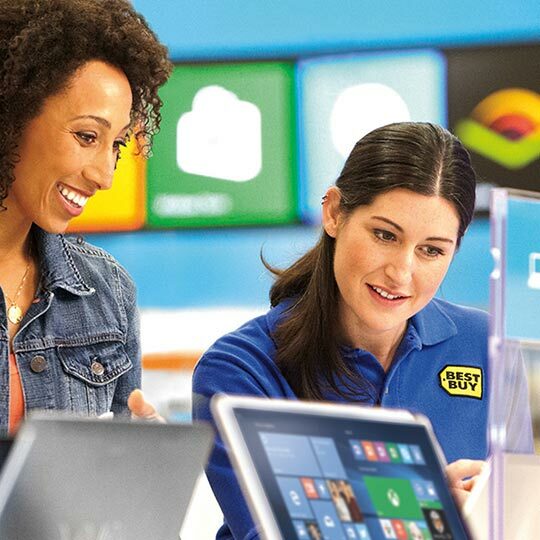 Best Buy works hard to solve problems and address key human needs across a range of areas, including technology, entertainment, productivity, communication, food, security, and health. The Geek Squad provides repair, installation and setup services on all kinds of tech, including computer and tablets, TVs, home theaters, car stereos, GPS, cell phones, and home appliances. Geeks fix most makes and models, no matter where you bought them, and can show you how to get the most out of your technology.